His reported six-year, $141 million extension makes him the NFL’s newest defender with a huge pay out. 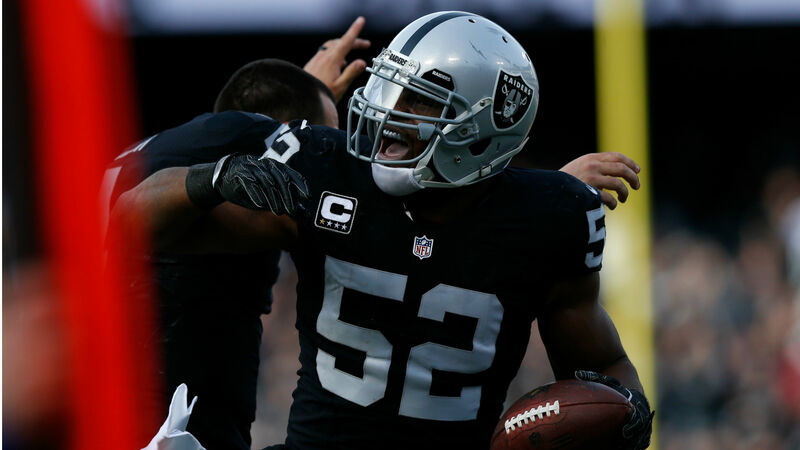 The agreement came just hours after initial reports stated the Raiders had traded the 2016 NFL Defensive Player of the Year to the Bears. Reports also stated Chicago and Mack’s agent worked through the night to secure the record-setting deal, which includes $90 million guaranteed. Bears and Khalil Mack’s agent Joel Segal worked through most of the night and today to get done the six-year extension. Both got what they wanted. Bears get the Pro-Bowl DE they coveted; Mack and Segal get the record-setting deal they wanted.